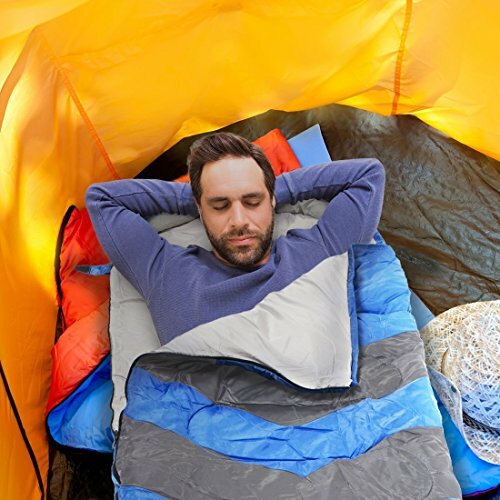 Are you on the lookout for a high-quality sleeping bag which offers you comfortable sleep even all the way through extreme weather conditions? 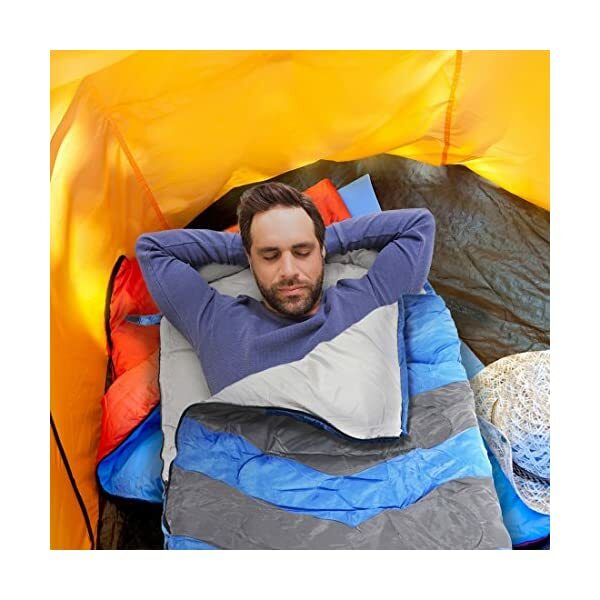 ULTRA COMFORTABLE SLEEPING BAG – Abco sleeping bags are designed to ensure that after a tiring day of trekking, hiking, commute or any other exploration you’ll be able to get a good and relaxing night’s sleep. 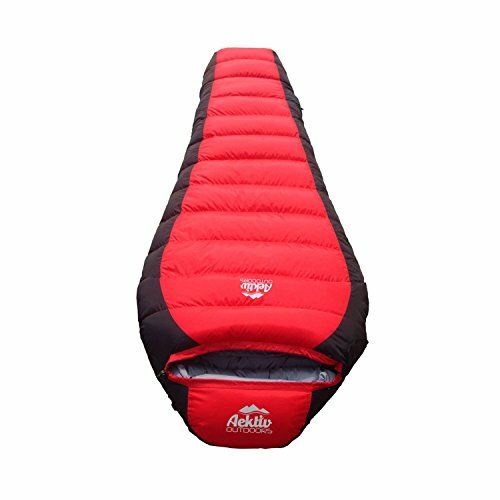 The bags have barrel shaped design which is wide at the shoulders and narrow at the leg’s end to offer maximum comfort, warmth and freedom. 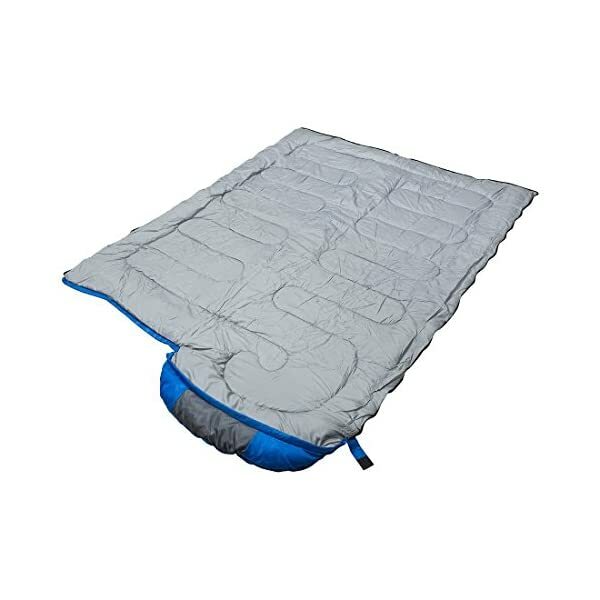 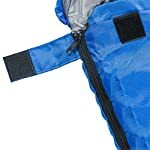 EASY TO CLEAN AND CARRY – Our sleeping bags are also extremely easy to clean as they are safer for machine wash too. 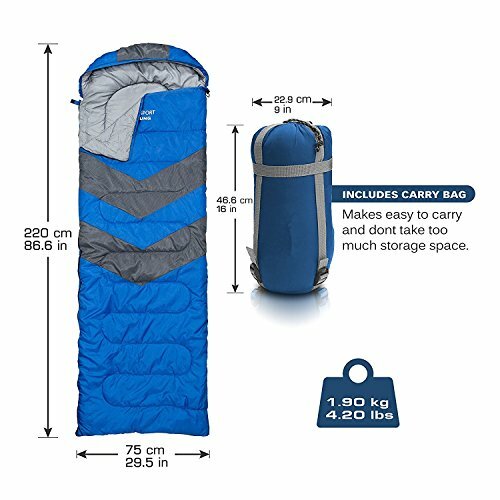 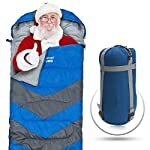 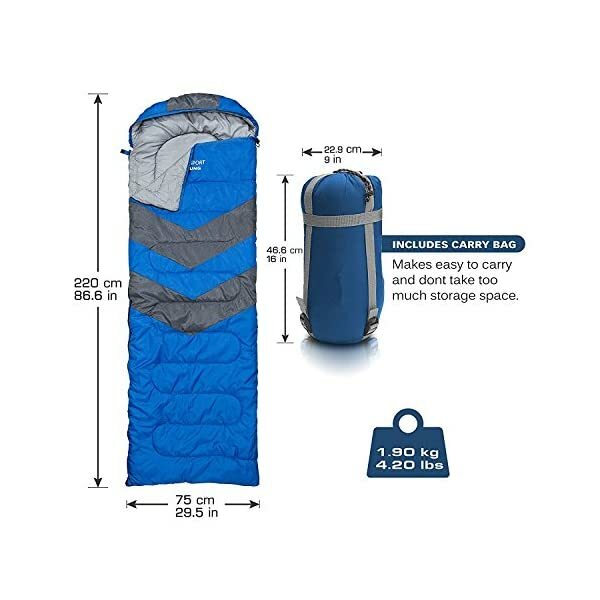 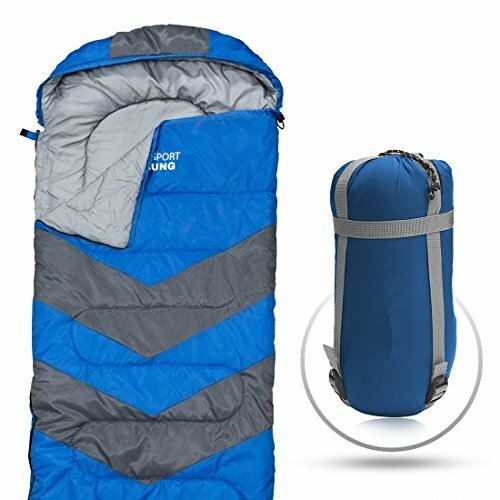 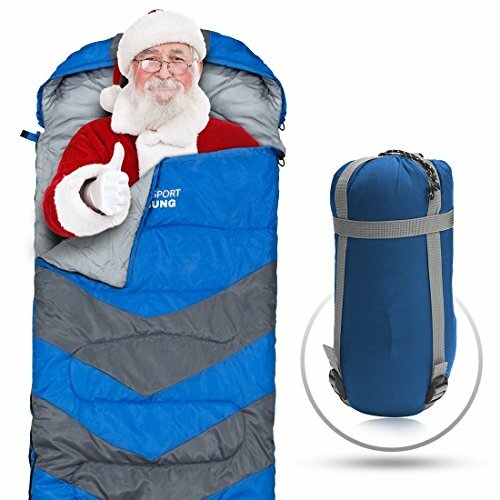 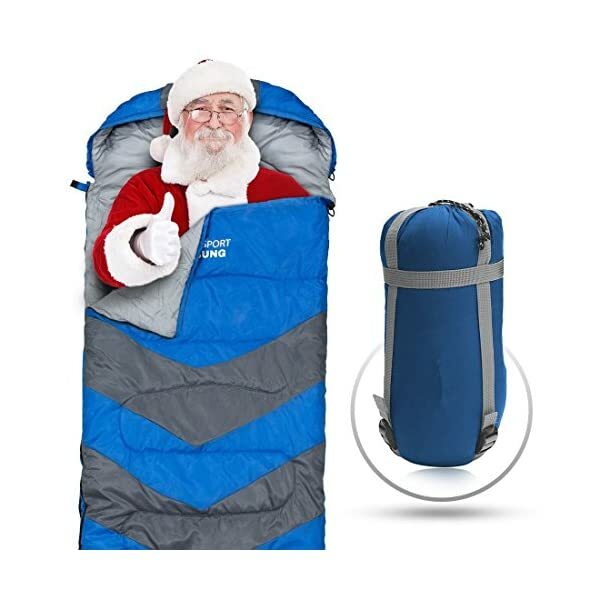 Moreover, each sleeping bag comes with a commute-friendly carry bag, a compression sack with straps, which makes it fairly convenient to store and carry the sleeping bag along. The bags aren’t only ideal for cold conditions but even for warmer weather. LIGHTWEIGHT, SKIN-FRIENDLY AND DURABLE – The sleeping bag offers you extra comfort all the way through Adventurous activities but without adding any extra pounds to your backpack. 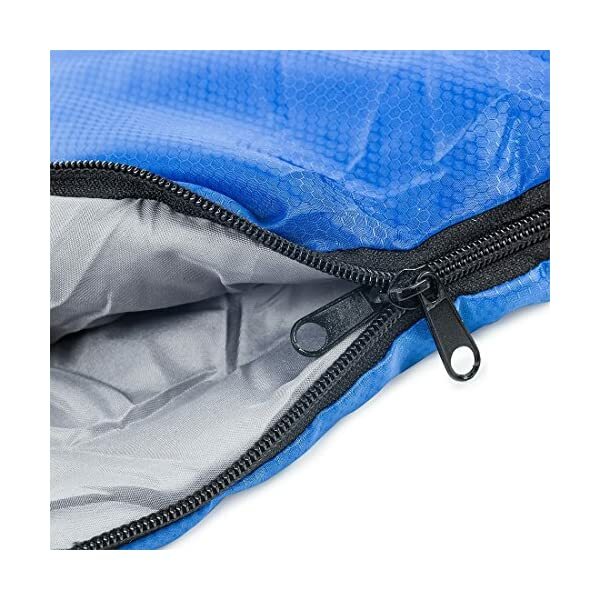 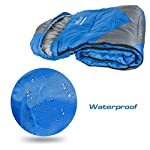 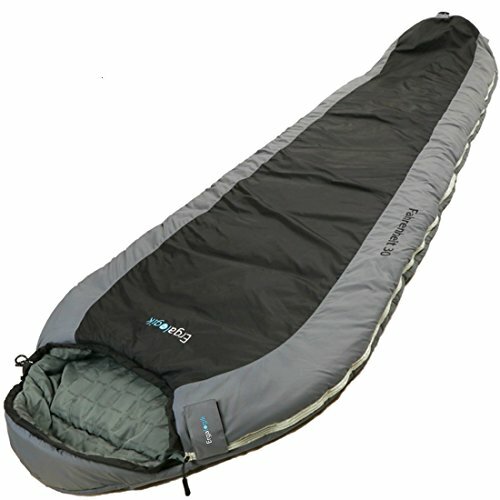 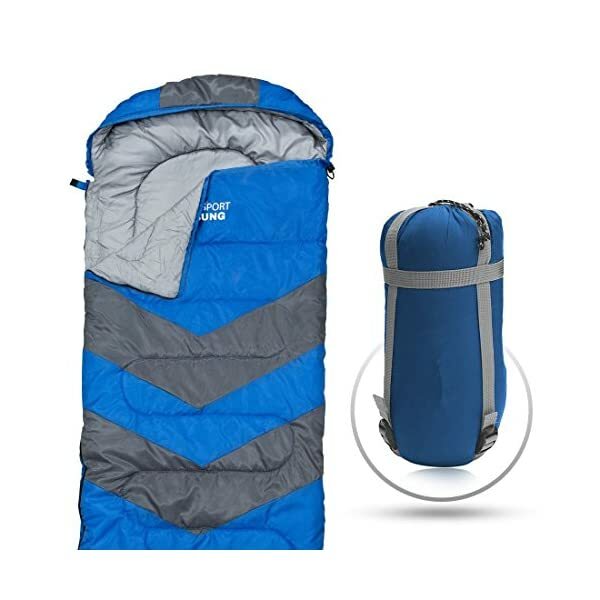 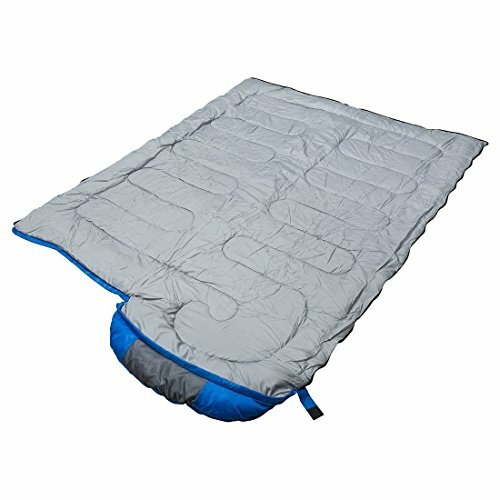 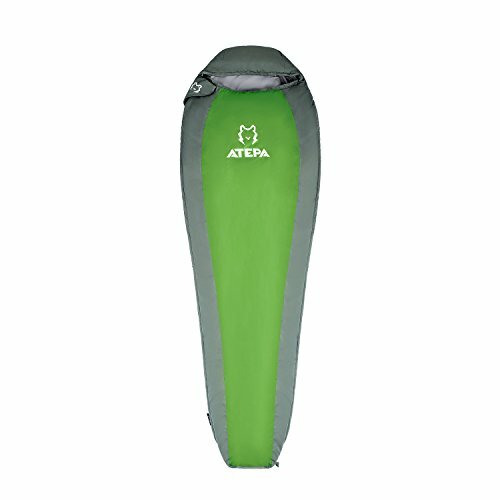 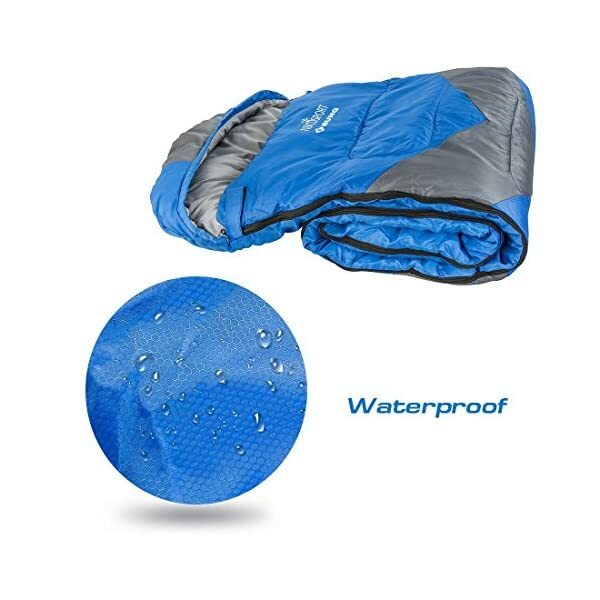 It has 100% polyester lining which is skin-friendly and uses top quality 210T polyester on the outer side to offer durability to the sleeping bag. 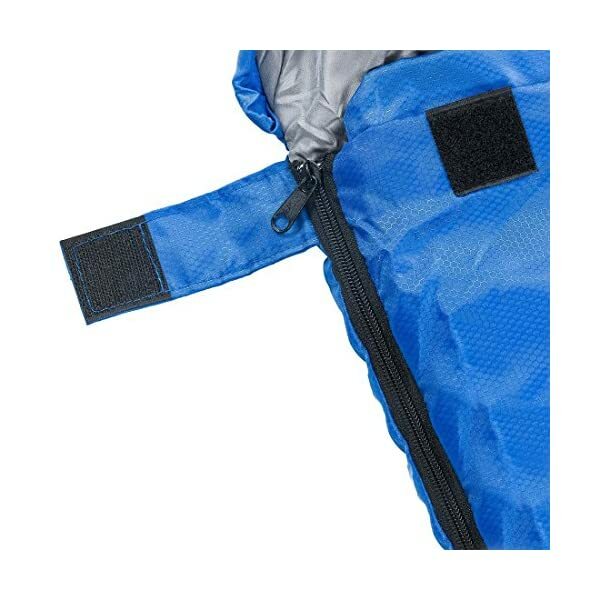 The high-quality precisely done stitches improve the durability even further. 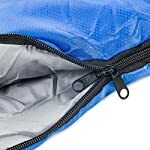 100% RISK-FREE SATISFACTION GUARANTEE – We also offer you 100% risk-free satisfaction guarantee to let you buy with confidence; no questions asked. 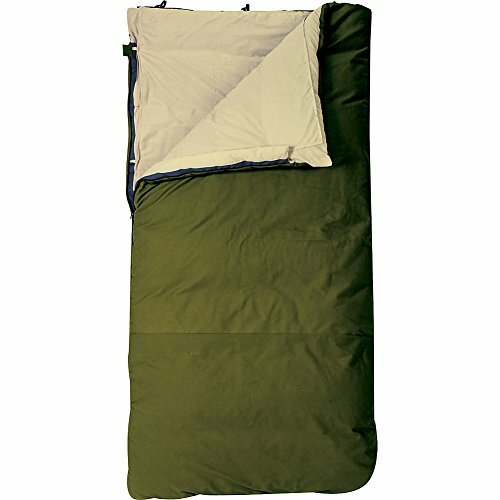 Then again, we are fairly sure that this sleeping bag would bring enormous comfort all the way through your rough and adventurous rides, camping, hiking, or long term commute, at the same time as also making it extremely convenient to carry along.